When great artists come together, it’s likely great things will happen. This was the case in 1907 when impresario Sergei Diaghilev’s founded Les Ballet Russes in Paris. In doing so, Diaghilev assembled some of the greatest creative minds of his day to achieve momentous artistic collaborations — including Pablo Picasso, Henri Matisse, Sergei Prokofiev, Igor Stravinsky, George Balanchine and Vaslav Nijinsky. These artists were drawn to an irresistible focal point of creativity in Paris where the lines between visual arts, dance and music were blurred. The members of this exclusive ensemble recognized the incredible magnitude of Diaghilev’s dream, affecting and reacting to one another’s work, provoking art to transform in ways unforeseen. Stravinsky’s Pulcinella (performed during our January 24 and 26 Masterworks Series concerts) was premiered by Les Ballets Russes in 1920. Stravinsky’s work was prompted by Diaghilev and is considered the first music of neoclassicism. The costumes and sets for Pulcinella were designed by Pablo Picasso. Pulcinella was a stark contrast from Stravinsky’s earlier breakthrough collaboration with Diaghilev, The Firebird, which was written for the 1910 season of Les Ballets Russes. The Firebird, the ballet, was instantly recognized as a masterpiece — with its all-original score, beautiful staging and choreography. Isabelle de Borchgrave’s stunning exhibition Fashioning Art from Paper, features life-sized recreations of the very costumes worn by the dancers of Les Ballets Russes as they turned Paris on its head. A selection of those costumes will be suspended above the Naples Philharmonic as they perform Stravinsky’s music from Pulcinella. All Masterworks tickets include same-day admission to the Hayes Hall Galleries. In addition, the doors to Hayes Hall open 90 minutes prior to this performance. Arrive early to enjoy the Hayes Hall Galleries and light fare at the cafe. Born in Soviet Ukraine in 1976, Konstantin Lifschitz was irresistibly drawn to the piano as a very young boy. By the age of 5 he was enrolled at the Gnessin Special School of Music in Moscow where he studied under Tatiana Zelikman, his most influential teacher. At age 13, Lifschitz gave his first recital in the music hall at the House of Unions in Moscow—a debut performance so well received by a full house that, soon after, he was awarded a scholarship by the Russian Cultural Foundation. This provided him with new opportunities to perform in Paris, Amsterdam, Vienna, and many other major European cities—a privilege made possible by the gradual lifting of the Iron Curtain. In 1994, at age 17, Lifschitz presented his graduation recital: Bach’s Goldberg Variations. His heartfelt interpretation of Bach was recorded by Denon Records and, upon the recording’s release in 1996, he was nominated for a Grammy Award. The skilled pianist went on to accompany orchestras around the world, including the New York Philharmonic, the Chicago Symphony and the Academy of St. Martin in the Fields. Lifschitz was named an Associate of the Royal Academy of Music in 2002, and only two years later was named a Fellow. He is currently a professor of piano at the Lucerne University of Applied Sciences and Arts and continues to deliver masterful performances in concert halls around the world. 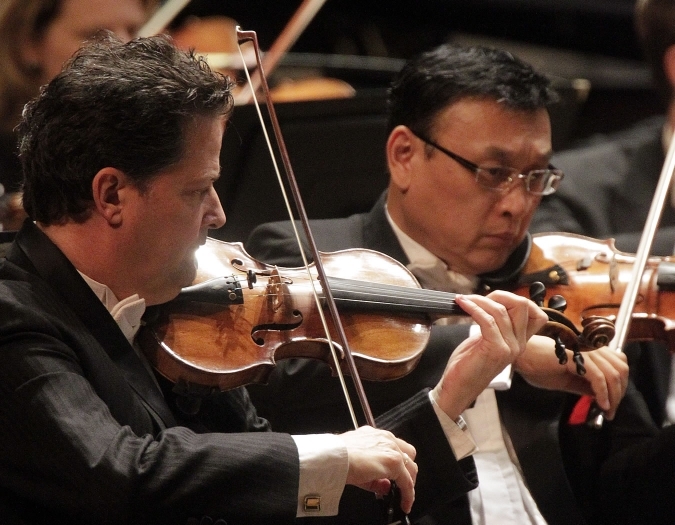 Now in his fifth season as Music Director of Artis—Naples, Andrey Boreyko’s inspiring leadership has raised the artistic standard and brought a new intensity to the Naples Philharmonic. 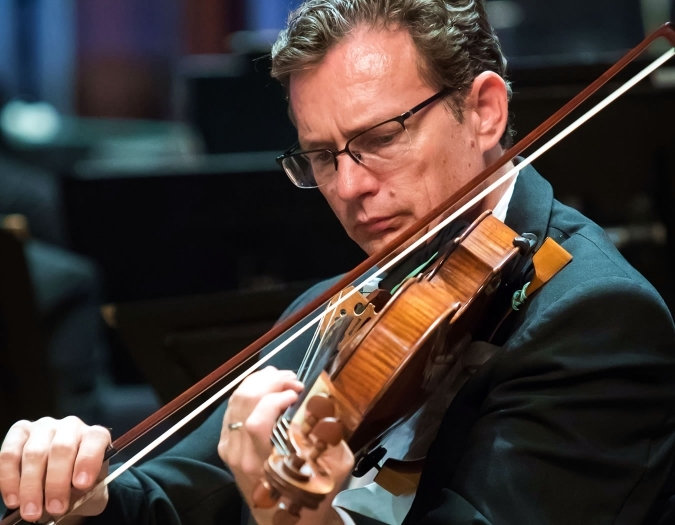 The driving force behind the continued artistic growth of this multidisciplinary organization, Andrey has commissioned several new works including orchestral pieces by Fazil Say and Giya Kancheli, as well as a fantasy for violin and orchestra by Gabriel Prokofiev. 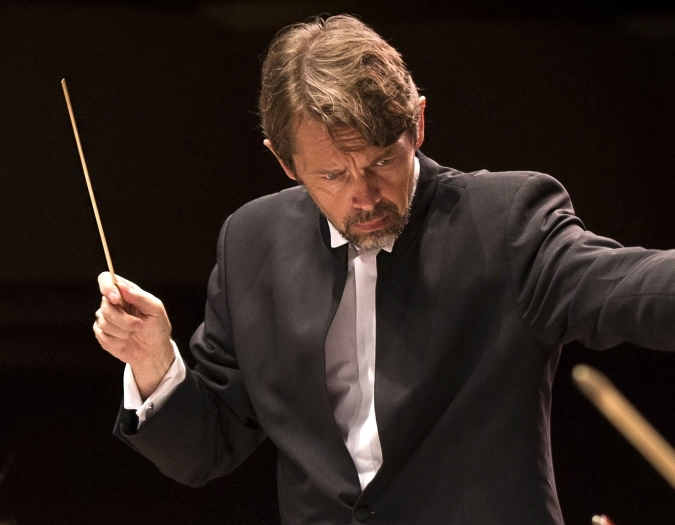 In the 2019-20 season, Andrey will become the new Artistic and Music Director of Warsaw Philharmonic Orchestra. 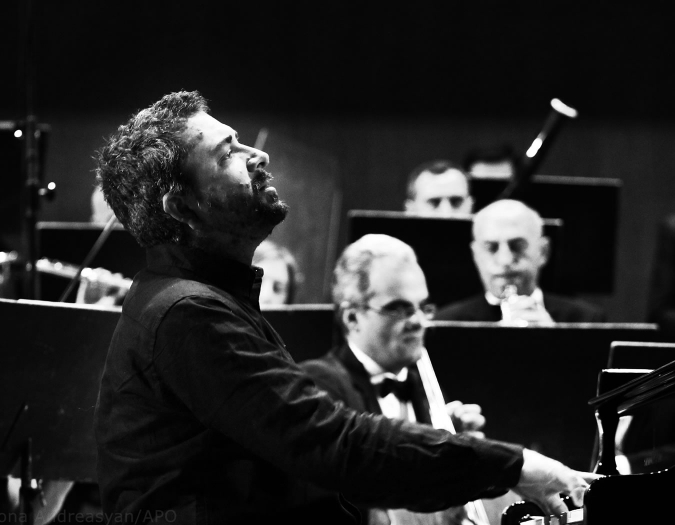 A popular guest conductor with major orchestras across the globe, Andrey’s 2018-19 season started with a tour with the Filarmonica della Scala. 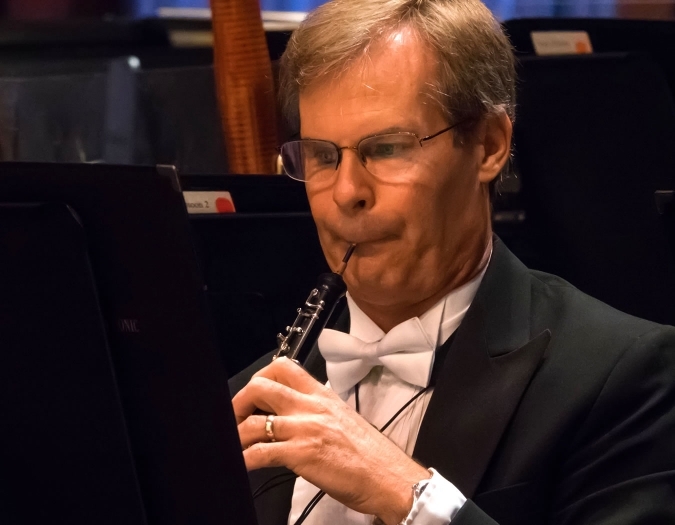 Over the past few seasons, orchestras with which Andrey has worked have included the Vienna Symphony Orchestra, Royal Concertgebouw, London Symphony and others. 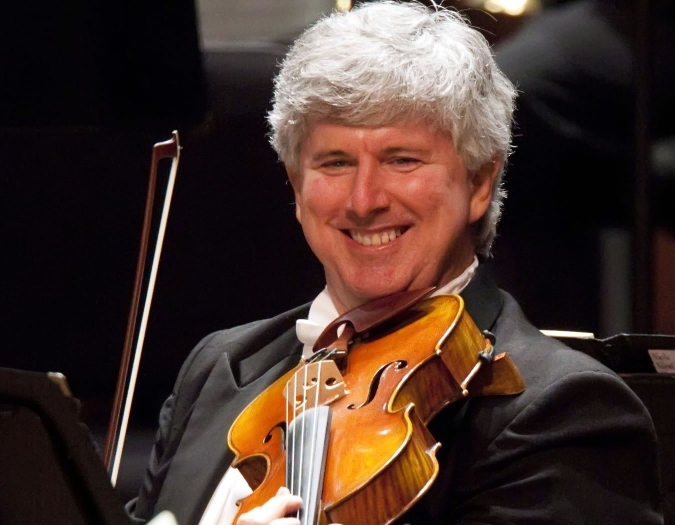 In North America, he has conducted major orchestras including the New York Philharmonic, Chicago Symphony Orchestra and Los Angeles Philharmonic. 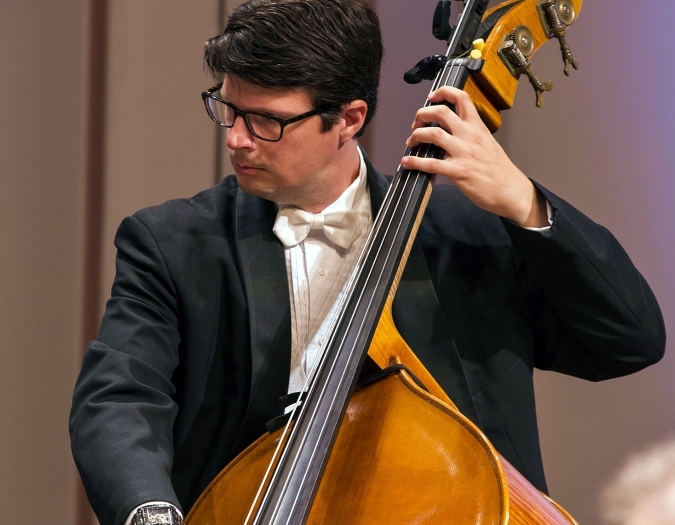 From 2012, Andrey was Music Director of the Orchestre National de Belgique—a post he held with great commitment for five years, expanding the orchestra’s activities nationally and internationally. His first position in Europe was as Chief Conductor of Poznan Philharmonic. He has also held the positions of Chief Conductor of the Jenaer Philharmonie (of which he is now Honorary Conductor), Hamburger Symphoniker, Winnipeg Symphony and Berner Symphonieorchester, as well as Music Director of the Düsseldorf Symphoniker from 2009-14. 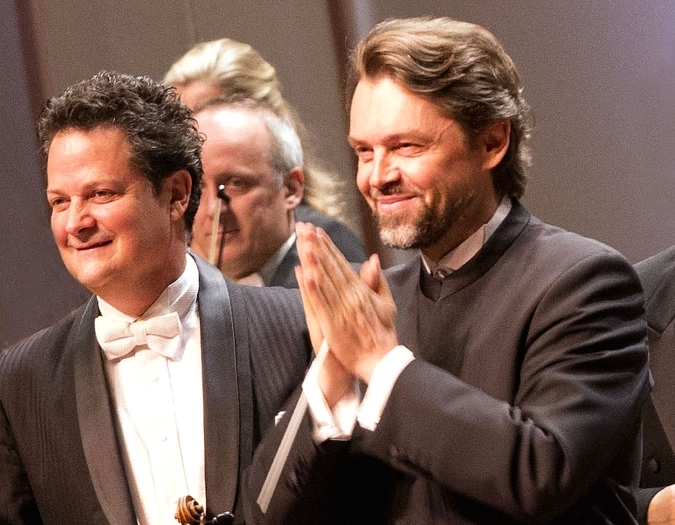 Andrey also received the “Best concert program of the season” award — given for the most innovative concert programming — from the Deutscher Musikverleger-Verband in three consecutive seasons.